All about the location! 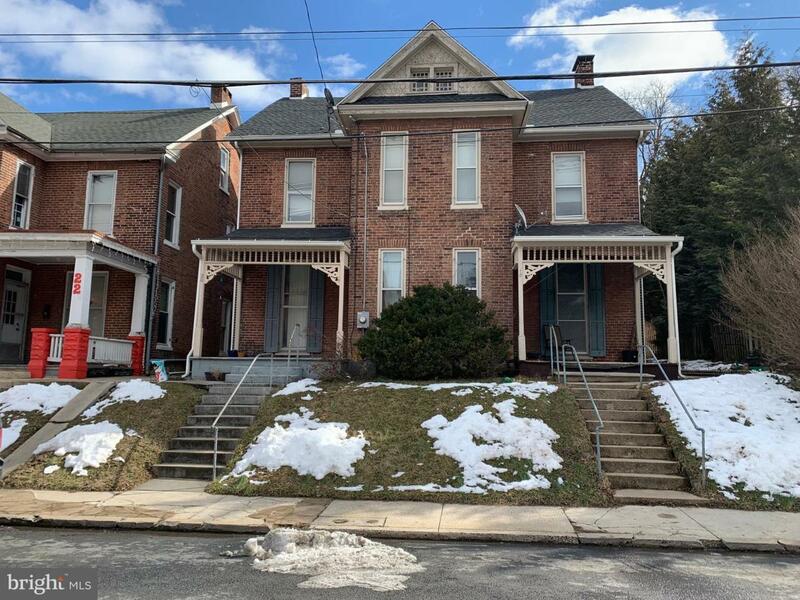 This income generating property is located across the street from the Barrel House, walking distance to Roy Pitz and Gear House and down the street from many local events. This 2 unit building has 3 bedrooms on each side and is fully rented. Get this property while you can and be part of the activities and growth in Chambersburg.